This week’s Perspectives series continues with a discussion about the intersection of privacy and regulation. Jack Gavigan, the Zcash Company’s Chief Operations Officer, explains why cryptocurrencies are a wake up call for regulators and the argument for privacy-protecting technology. Sean Bowe, an Engineer at Zcash Company, explains why he believes privacy is a human right and his rationale for maintaining an optimistic outlook about government regulation. 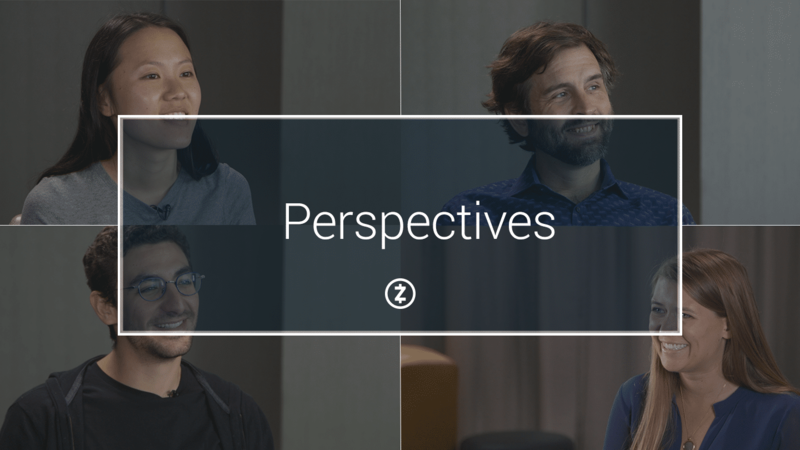 A library of prior videos in the Perspectives series is available on the Zcash YouTube channel. Each link appears below, as well.